used as apartments. Like and share if you were born here or lived here. University of Michigan Medical School"
Traveled to Mexico as a delegate to a Pan-American conference of women physicians. http://www.modeldmedia.com - "Repurposing historic buildings on Detroit's medical campuses"
to help meet the need for doctors. 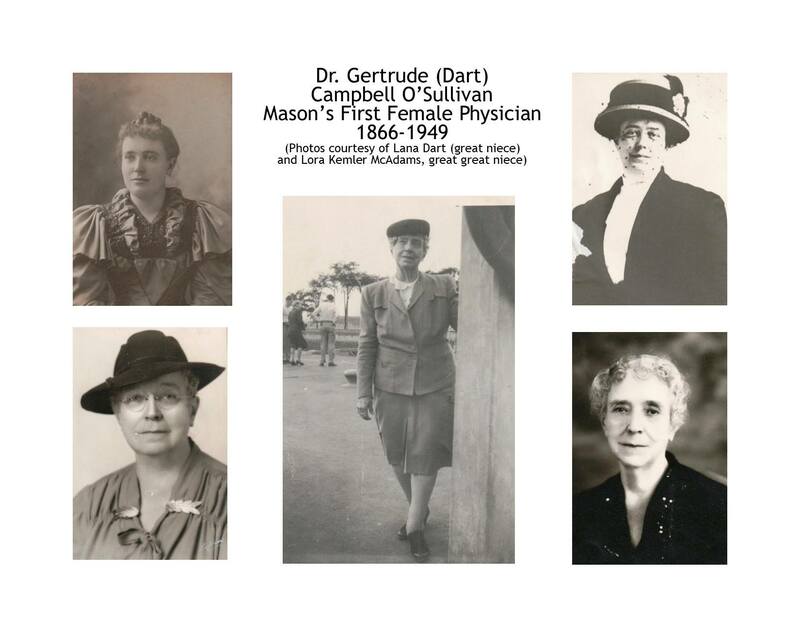 1941 Begun a Medical Practice with her aunt, Dr. Gertrude O'Sullivan. 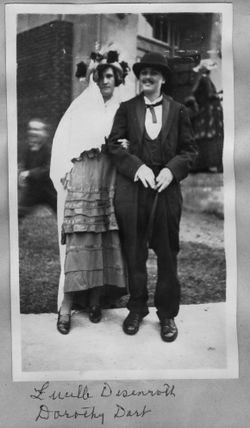 "Woman's Medical College of Pennsylvania"
"Rare Vintage Photos Capture Student Life at the World's First Medical College for Women From the Late 19th Century"
Wikipedia McLaren–Greater Lansing Hospital - "McLaren–Greater Lansing Hospital began as the Ingham County Tuberculosis Sanatorium".